The new generation of twentieth-century Ukrainian composers was led by Boris Lyatoshynsky, whose symphonic cycle is the most important in his country�s musical history. His Second Symphony of 1935-36 reflects the turbulence of the times. The Third Symphony is his most performed and admired, a powerful, intense creation that was enthusiastically received at its premi�re. 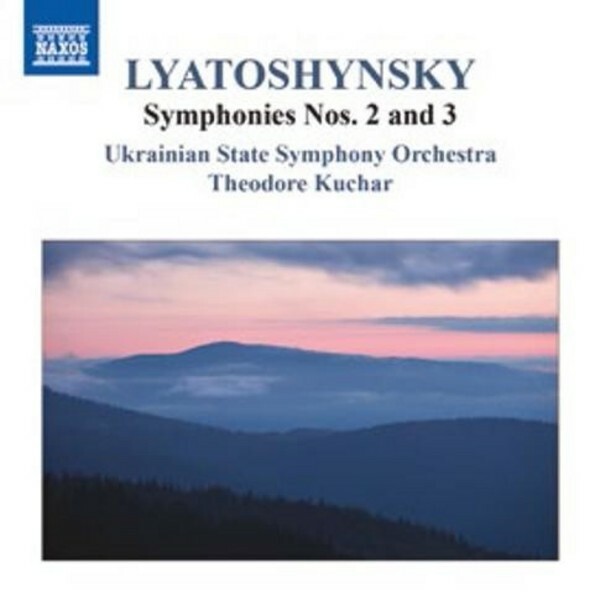 This is the second of three discs comprising the complete Lyatoshynsky symphonies.